It’s getting that time of year again when the tropics begin to heat up. The newspapers and TV stations do a good job of educating people how to survive a storm. We thought we’d give you our insights and tips from an agent perspective. 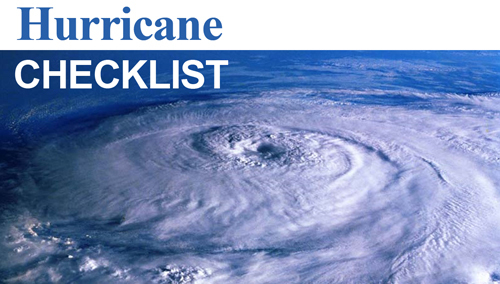 We’ve created a Hurricane Tips Page on our website at Topagent.com with more tips. We’ll have an updated video you can watch on our YouTube Channel www.YouTube.com/brettellisfl with many more tips you might not think about. We’ve lived through and flourished through several storms, and we want you to as well. A storm doesn’t have to be as scary as it sounds if you prepare ahead of time. If you stay, be prepared. The decision to stay or evacuate is yours. Listen to the experts, and know what you’re going to do before so you’re not caught off-guard. Be sure to visit our complete checklist with more tips online. Good luck and have a safe hurricane season! Posted in Cape Coral Real Estate, Fort Myers, Fort Myers Real Estate, Gated Community, Golf Course Property, Reflection Lakes, Southwest Florida Real Estate.